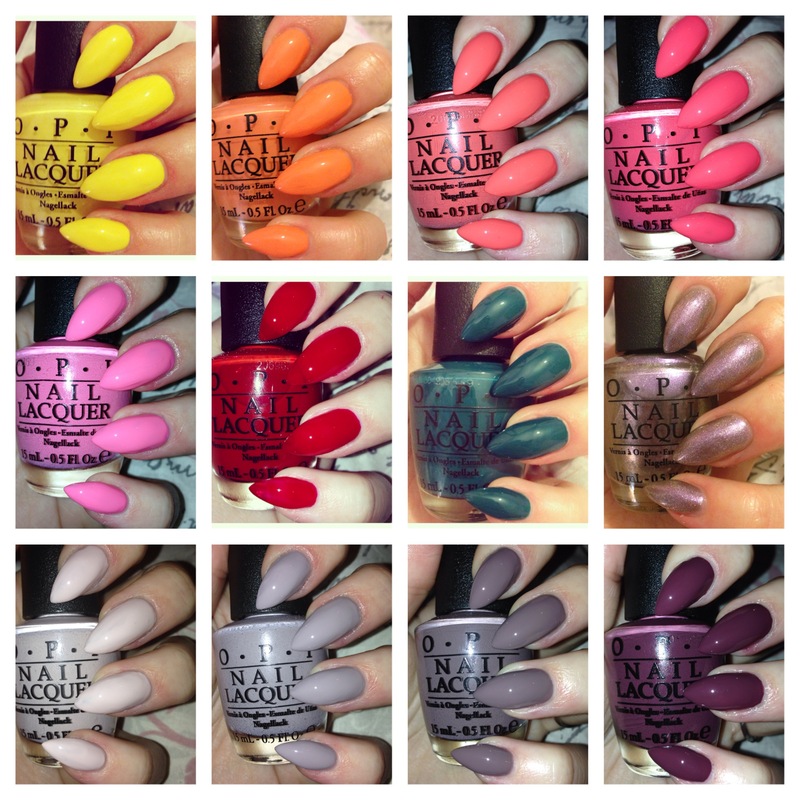 So as promised here is my full OPI Brazil Collection swatch post with all 12 new shades! Here’s a sneak peak of all the colours. 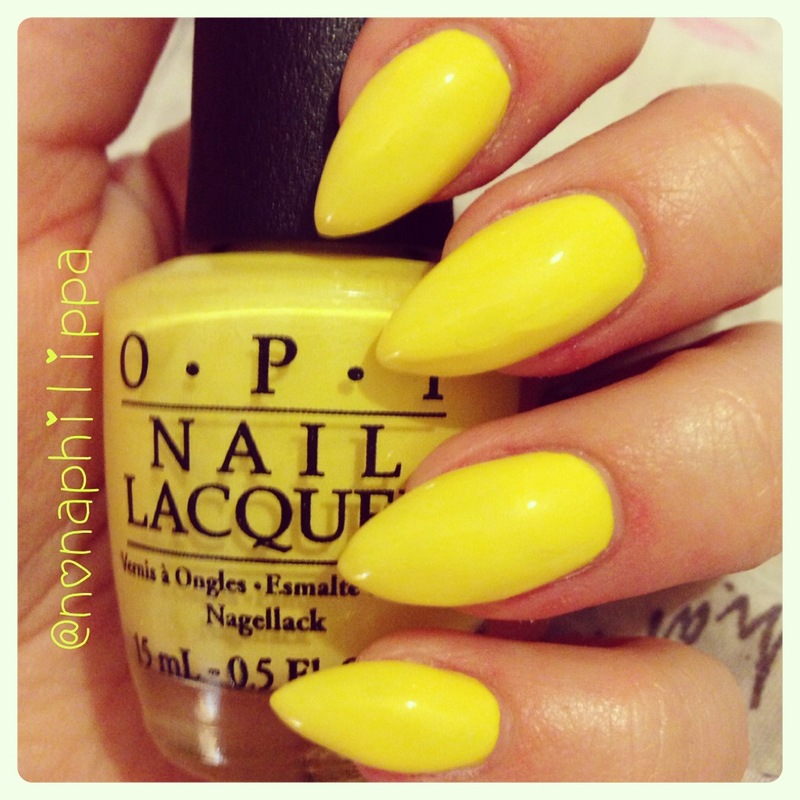 This yellow polish is a creme polish as is opaque in two coats. It’s a banana shade, being a lighter bright yellow and having pastel tendacies. This orange polish is again a creme and opaque in two coats. It’s a pastel orange whilst still being bright!! Also has a fab name! 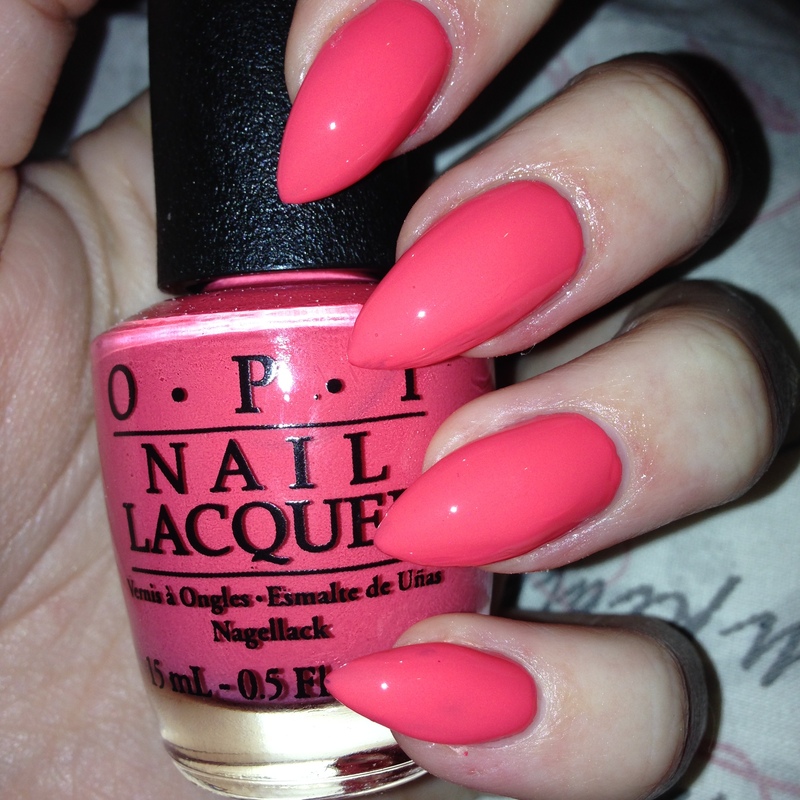 This is a bright coral polish again a creme and opaque in two coats. I think this colour is great for summer and will look great with a tan or on darker skin tones. Another coral creme polish but this is a lot brighter and more pink than the previous polish. This is such a wonderful bright happy summer colour and again will look great on darker skin tones. 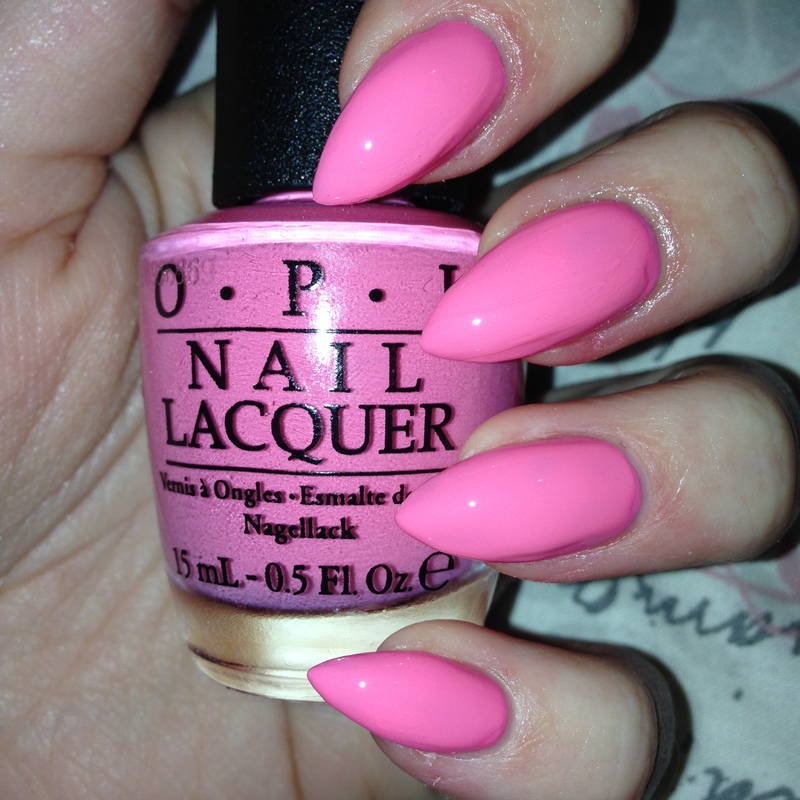 This is a great pastel like pink creme polish and a beautiful barbie pink. 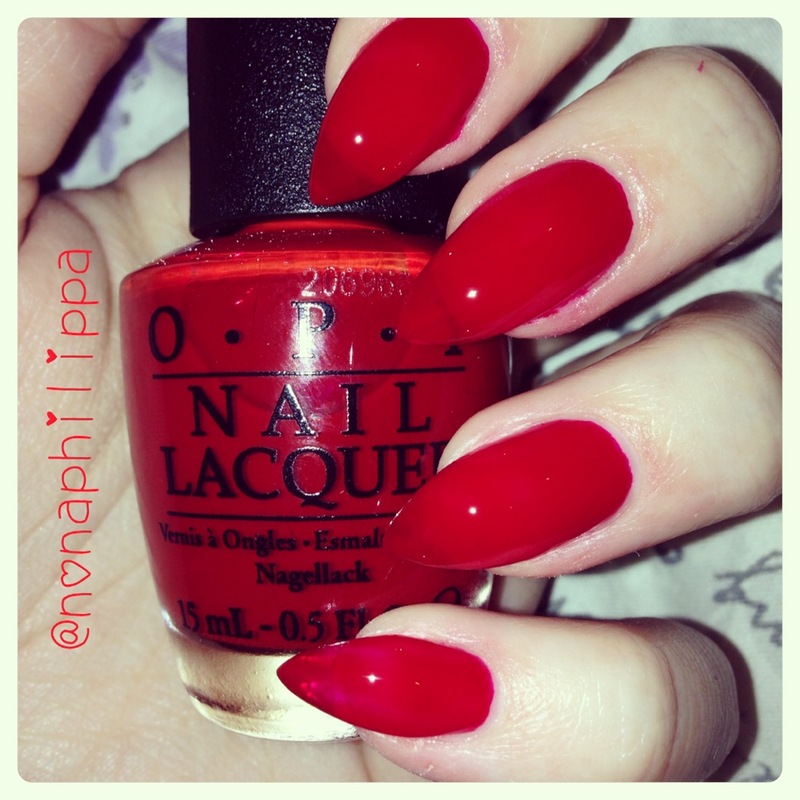 This is a bright red jelly polish and even though I used three coats it wasn’t opaque enough. It is however a wonderful red colour. This is a fantastic emerald green creme polish and is an amazing colour. I think this colour will suit any skintone and is a must have from this collection. 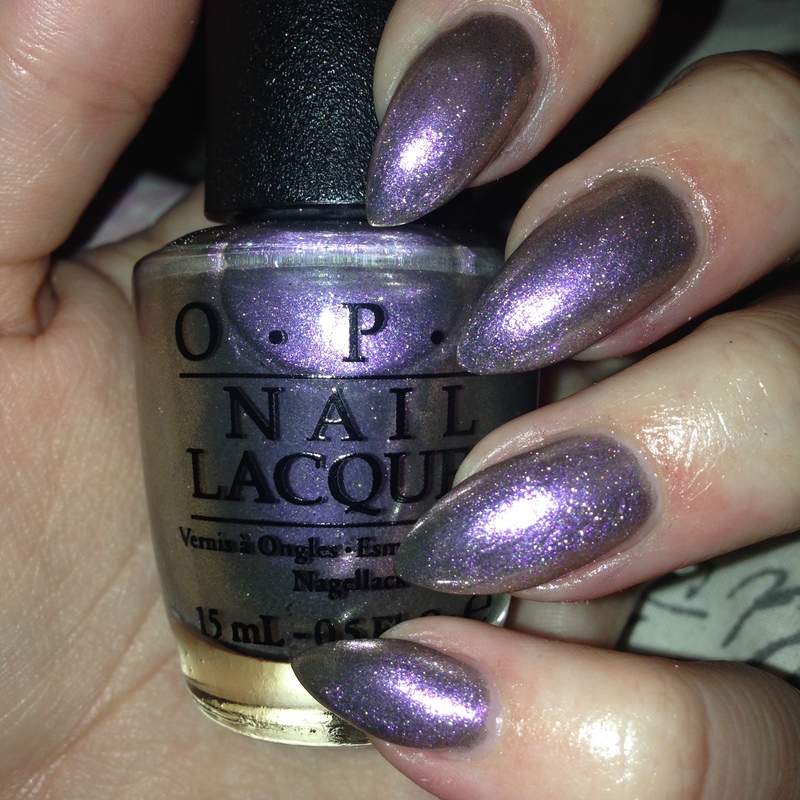 So this is the only duochrome in this collection and is made of purple and lilac and grey. As you can see from both pictures. It’s a great polish but is jelly like, but in only three coats it was opaque. This is the first and the palest shade of the neutral part of the collection and a great creme polish.It has a mauve tinge to it so is great for pale skin. 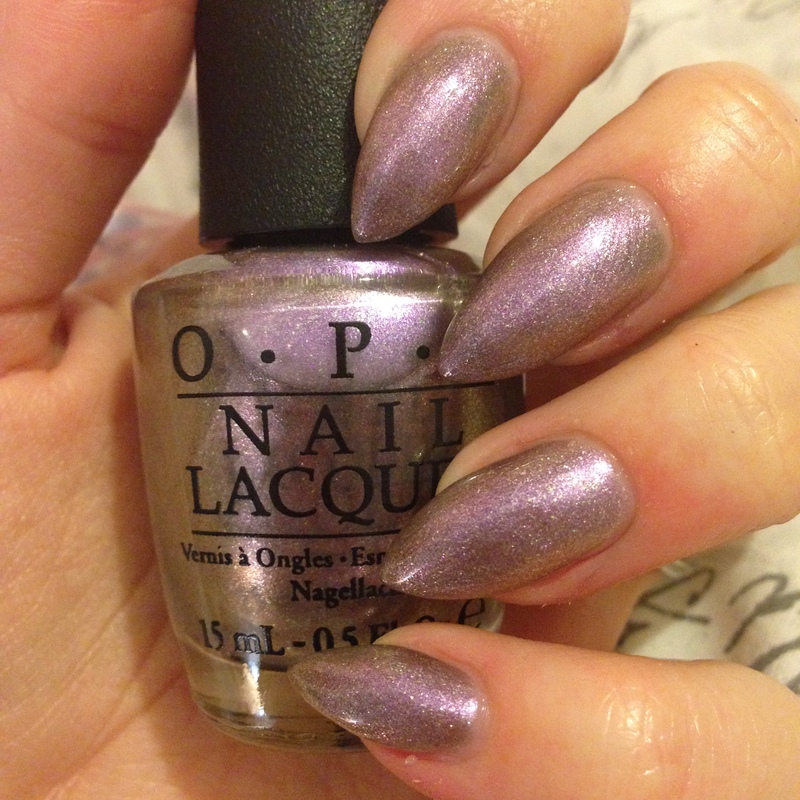 This taupe polish is a creme greyish/mauve colour. It’s a lovely colour and I think would look great on any skintone and a must have in the collection. This is a darker taupe polish compared to the last one but has the same mauve tinge to it as all the neutrals do in this collection. 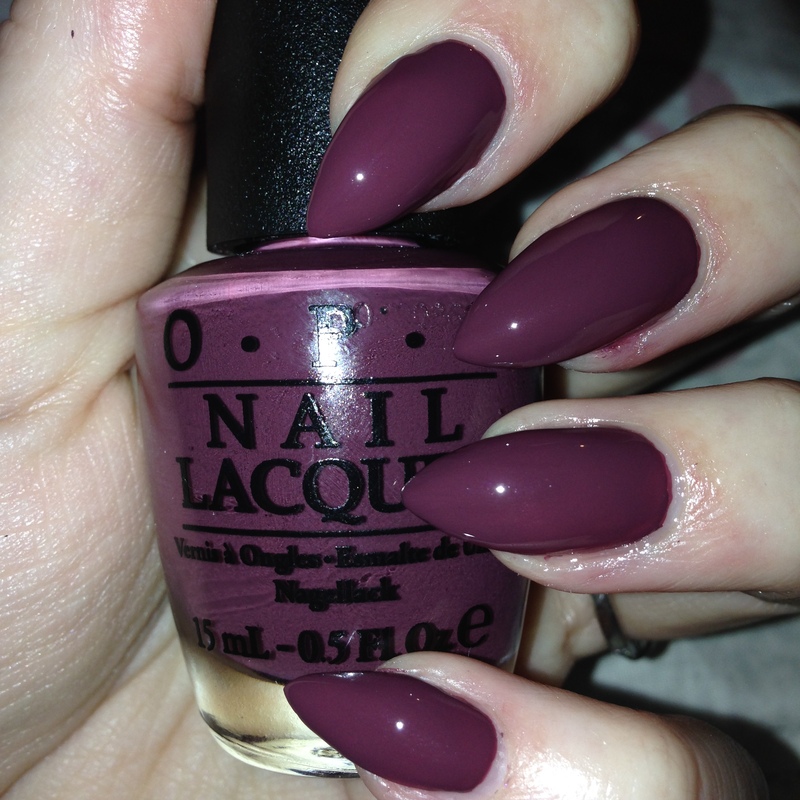 Now I know this has been described as a raisin colour by someone else and it is so right for this creme polish. My picture shows the more purple side of it but does have that brown tinge to it too and looks great on my pale skin but would also look good on darker skin too! So I hope you liked my swatch watch post keep your eyes peeled for a comparison swatch post of some of the new shades compared to older OPI polishes.